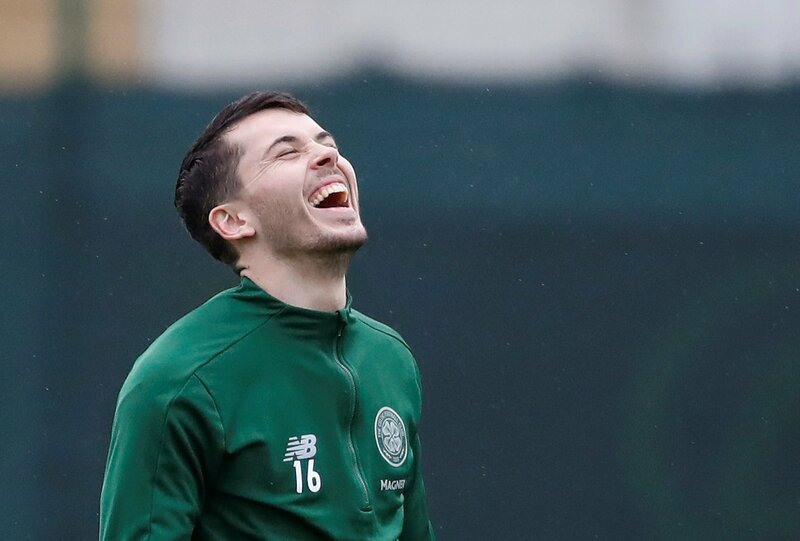 Hull City and Sunderland are eyeing a transfer swoop for out-of-favour Celtic winger Lewis Morgan in this month’s transfer window, according to The Scottish Sun. The 22-year-old has found game time hard to come by this season, and a loan move is set to be on the cards for the youngster for the remainder of this year’s campaign. It’s no surprise to see Morgan targeting a move away from Celtic for the remainder of the season as has only made one start in his 11 appearances this season. Hull City boss Nigel Adkins has revealed that Morgan is on their radar as they look to add depth to their squad ahead of their shock bid to break into the play-offs. “We’ve had a look at a lot of players in England, Scotland, Wales, Ireland and obviously Lewis is one,” he told the Hull Daily Mail. “He’s a young lad and did really well at his previous club but that wasn’t in the top level of Scottish football. Morgan is sure to have a tough decision to make this month, with Sunderland more likely to give him regular game time, whereas Hull can offer Championship football. He’d be an excellent signing for both sides. Morgan has been unlucky not to have had more game time under his belt with Celtic, but with the quality they have in their squad, it’s hardly a surprise to see him frozen out of the starting XI. He has a point to prove and would be exactly what both Hull and Sunderland need as he can provide the creative spark needed.